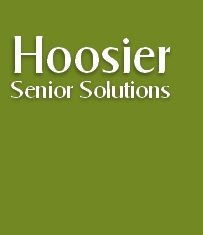 This website is provided as a service to families who are seeking help with issues related to providing care for an elderly loved one. 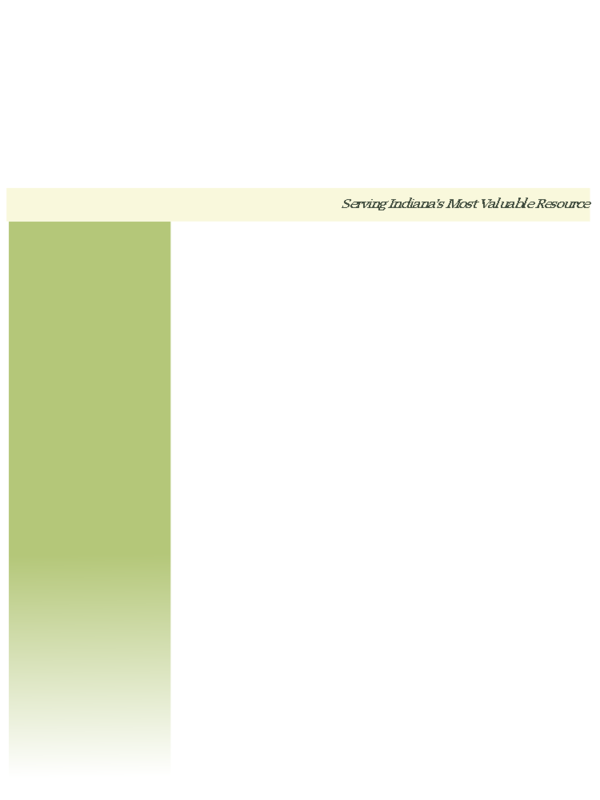 While we address these issues and discuss the need for legal, tax, and financial advice, these services are independent of the material provided herein and must be secured for specific cases. We cannot and do not provide specific case advice unless and until we meet personally to gather the information necessary to arrive at specific recommendations. 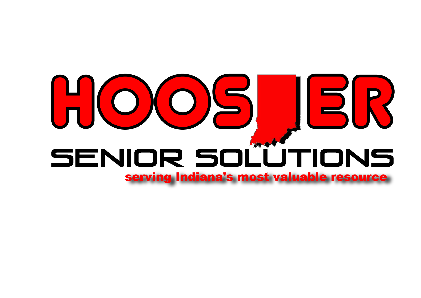 Information provided on this website can be freely distributed but must be done so with the following caveat attached: Hoosier Senior Solutions does not provide specific recommendations without first conducting an interview to garner the specifics of each case. The information provided on our website is not to be construed as legal, tax, or financial advice specific to your particular case. It is general in nature and is intended solely to provide an insight into the challenges and concerns of providing and paying for care for a loved one.